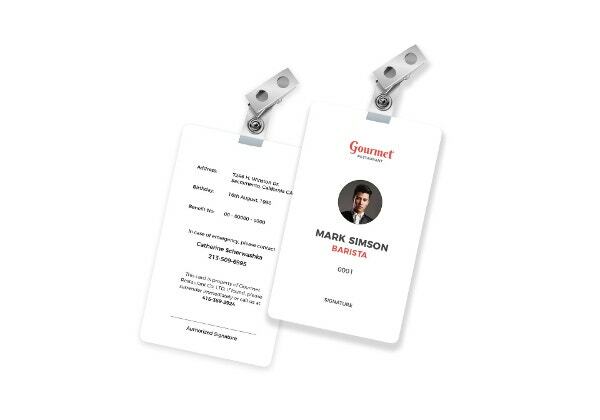 You had the best customer service so far, and you want to thank your waitress. 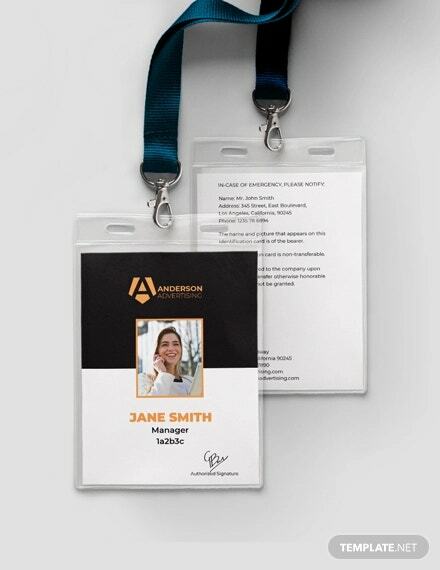 Unfortunately, she isn’t wearing a name tag, so you can’t thank her properly. 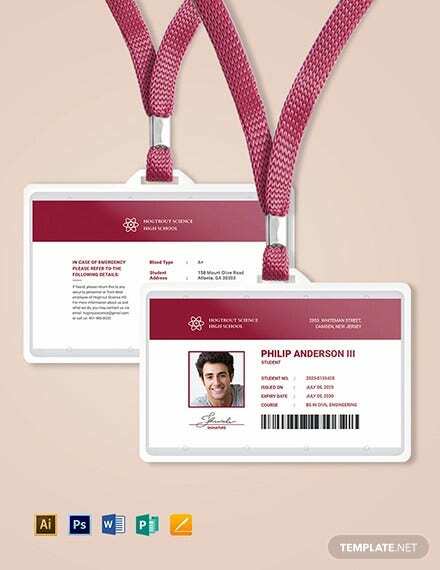 This scenario highlights one of the many important reasons why we should have identification cards. 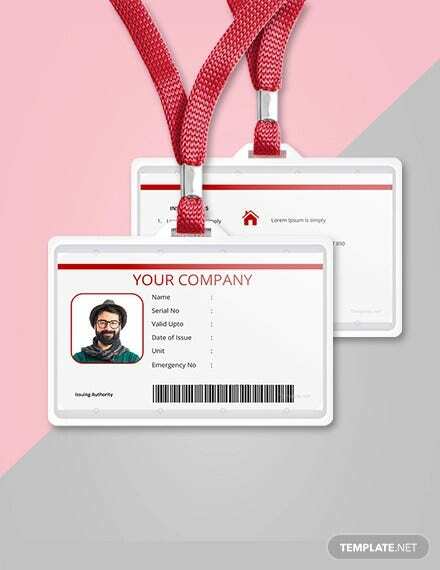 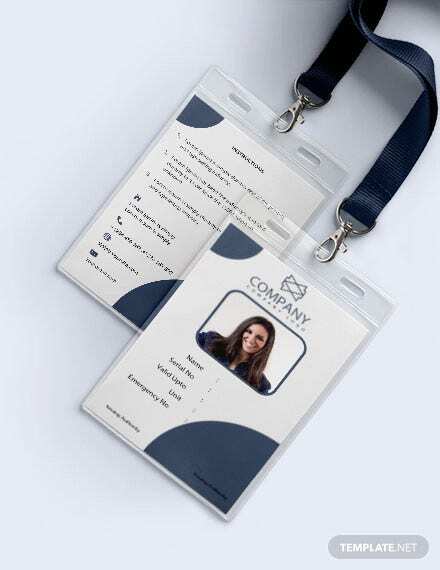 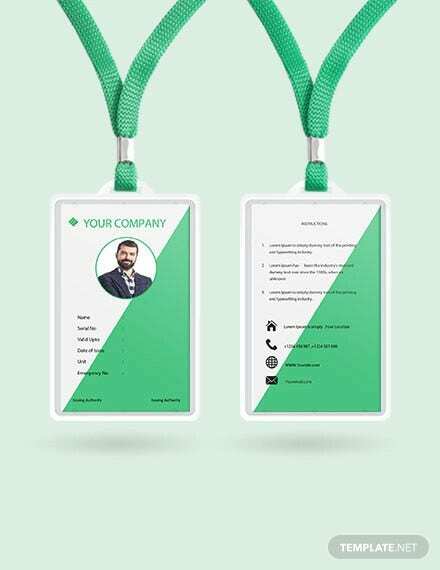 If your company or school hasn’t provided your own ID yet, you can make a temporary one with the blank ID card templates available from our collection, and you can create your own design and add extra features. 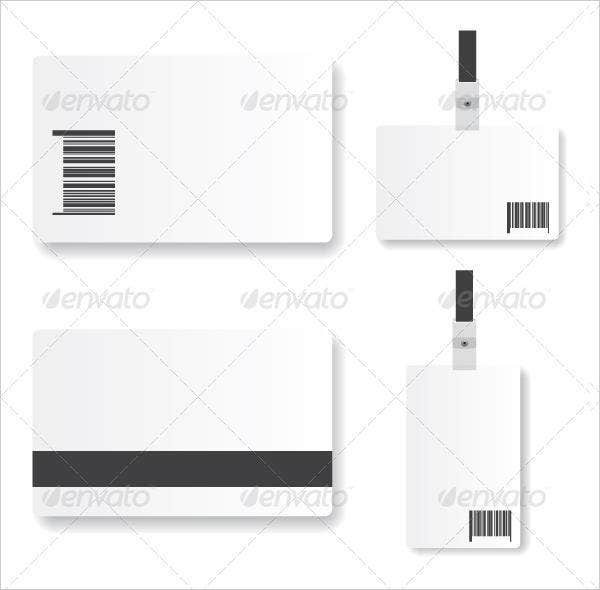 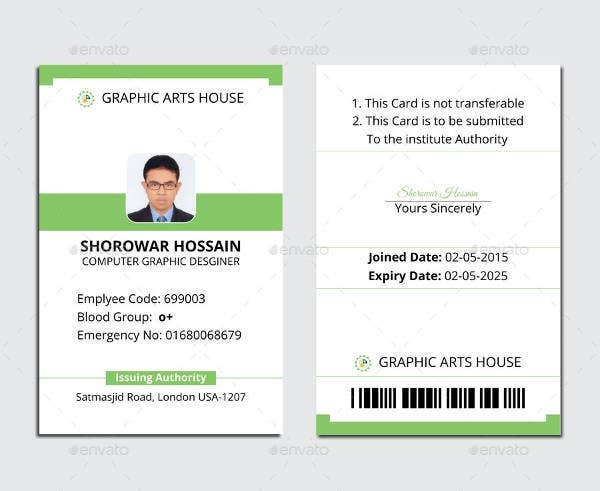 Although it may come out as informal, you can express your art style in ID card templates. 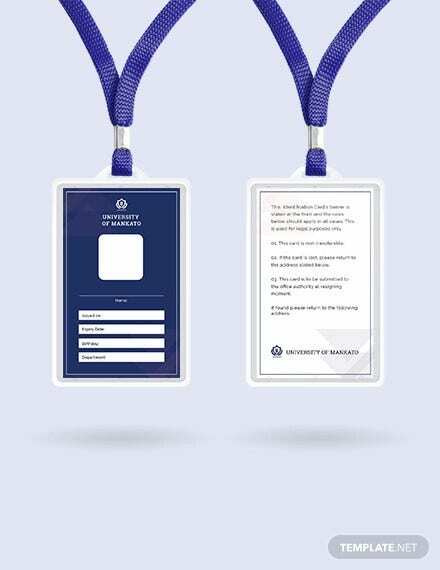 Just make sure it is momentarily permitted by the authority. 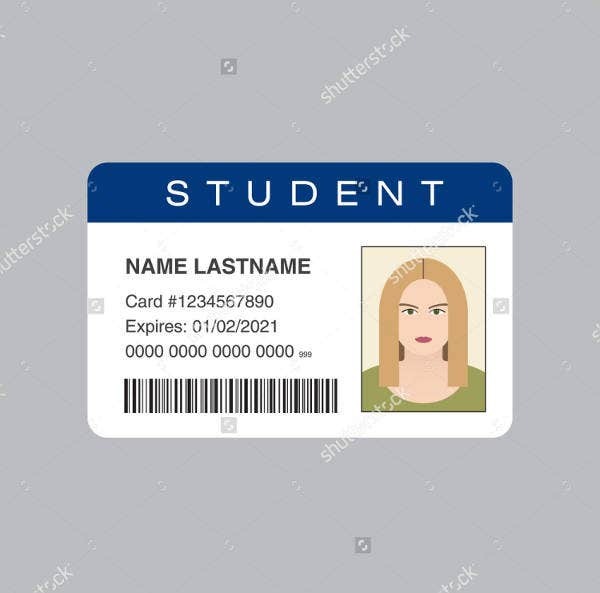 School ID. 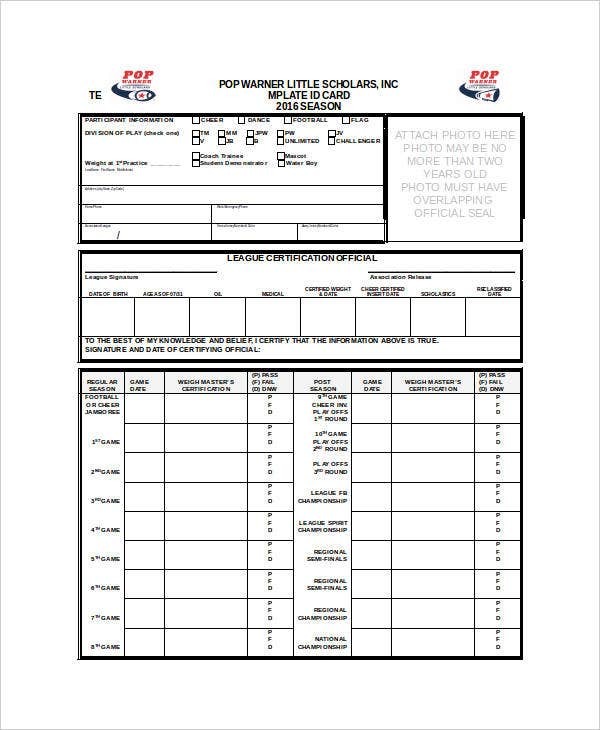 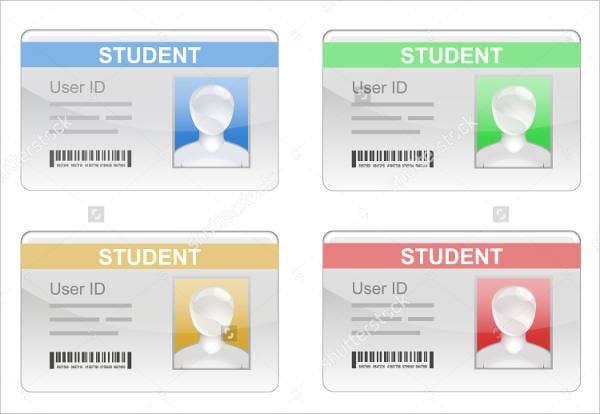 This is to identify and keep track of students. 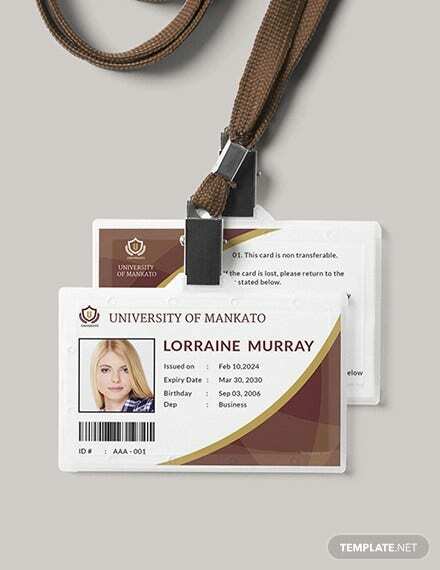 You can browse this site and download one of our education ID card templates. 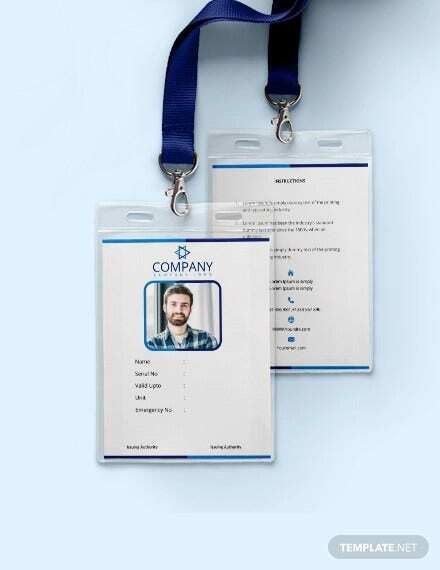 Company ID. 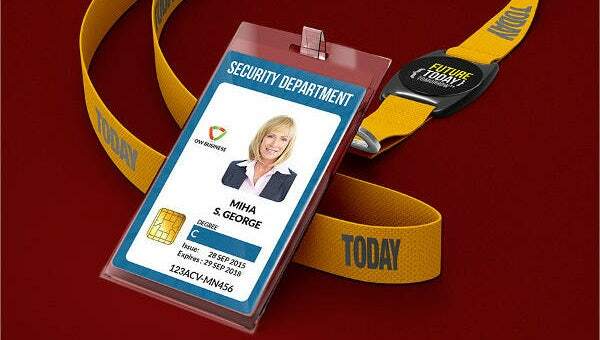 It is often used to monitor staff attendance and work promptness. 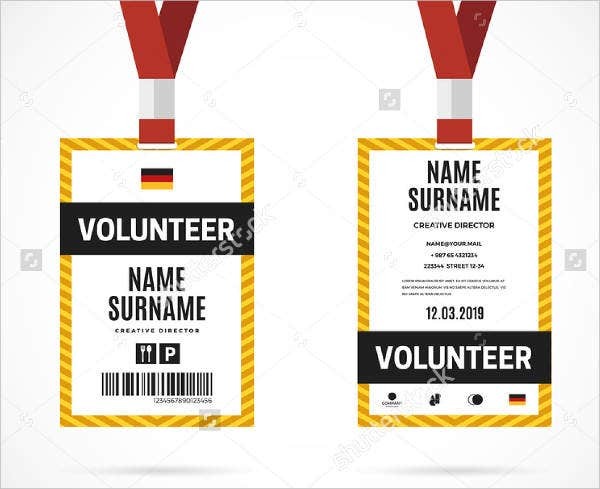 Volunteer’s name tag. 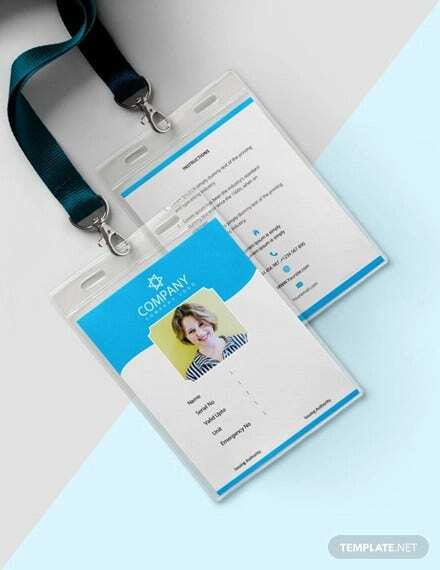 To point out volunteers among common citizens, striking volunteer IDs are often used. 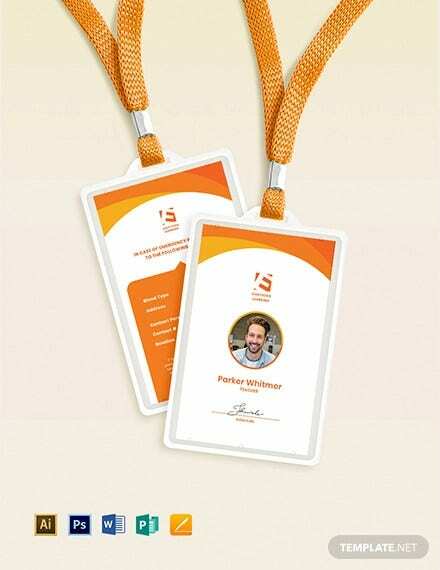 Membership cards. 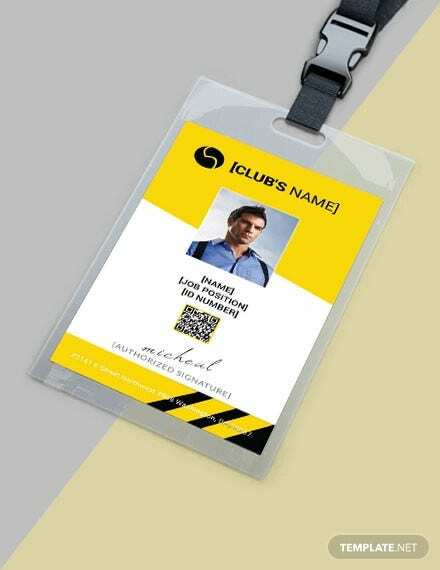 By presenting this card, you can avail discounts and freebies from your group, gym, or club’s partner establishments. 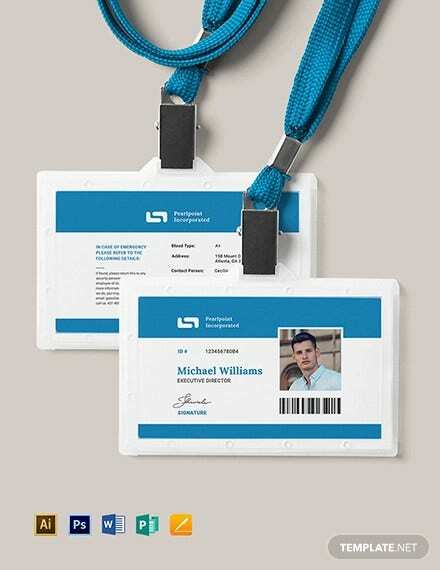 Government-related IDs. 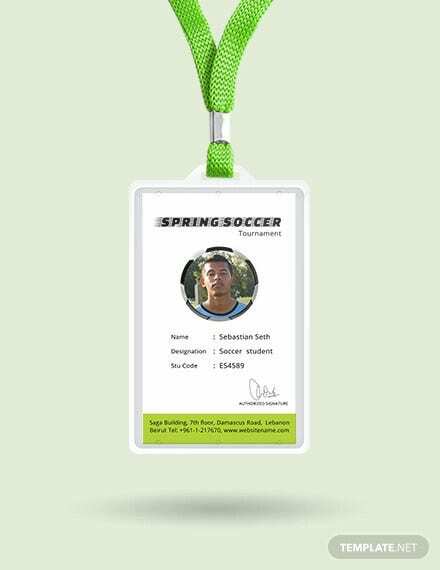 This may include your professional license, driver’s license, and the like. 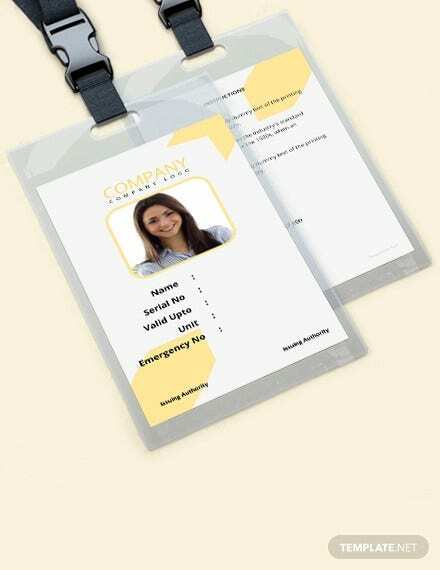 If you plan on making your own ID card template, the list above provides the essential information you need to include. 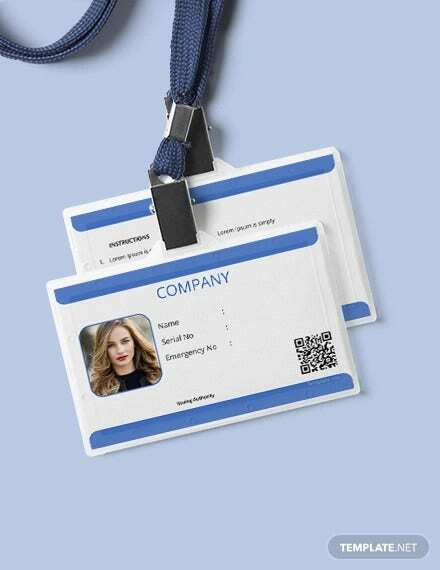 You can also add more personal details such as height, weight, blood type, or emergency contact person. 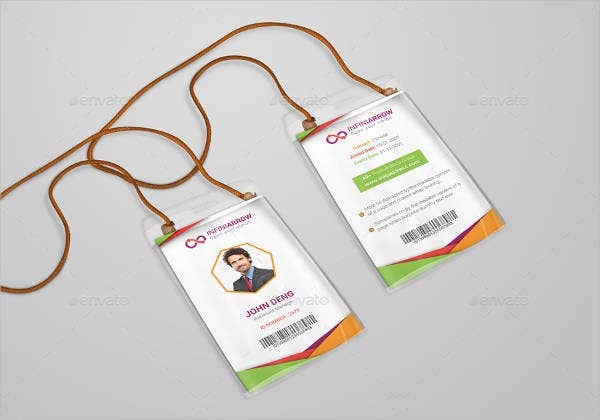 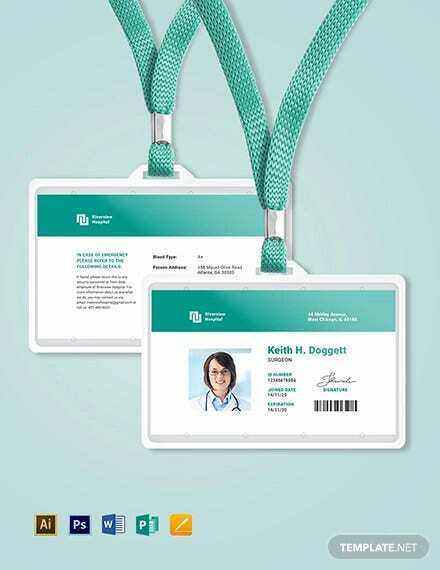 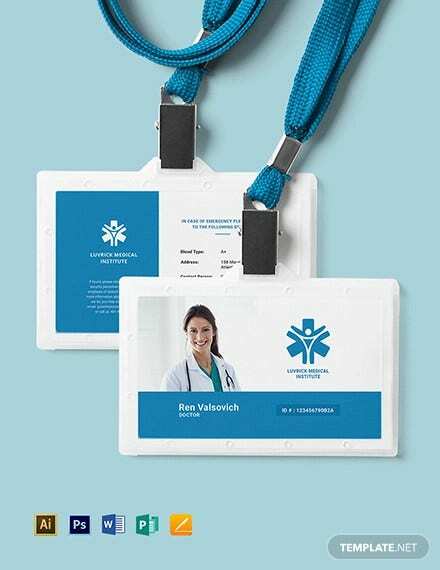 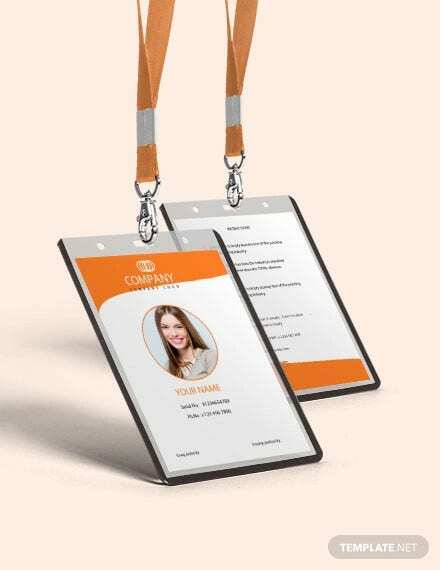 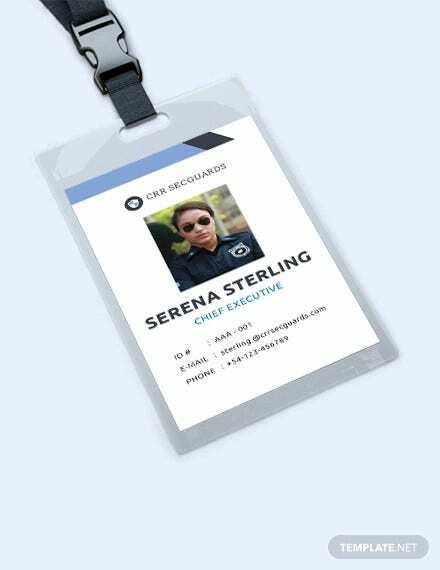 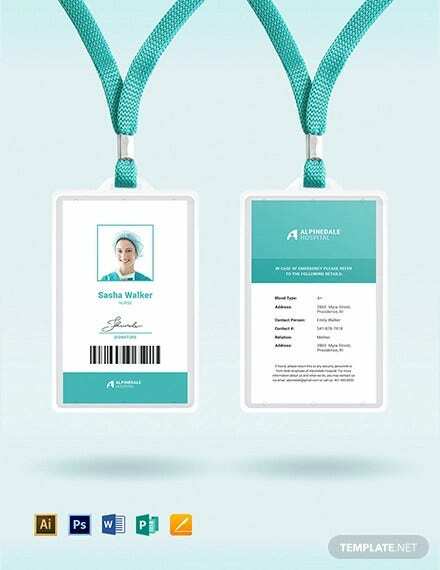 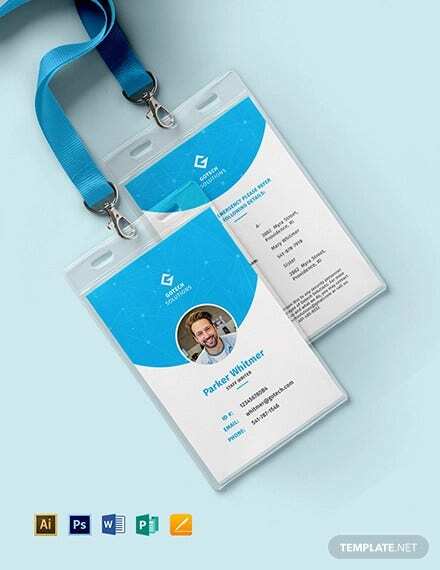 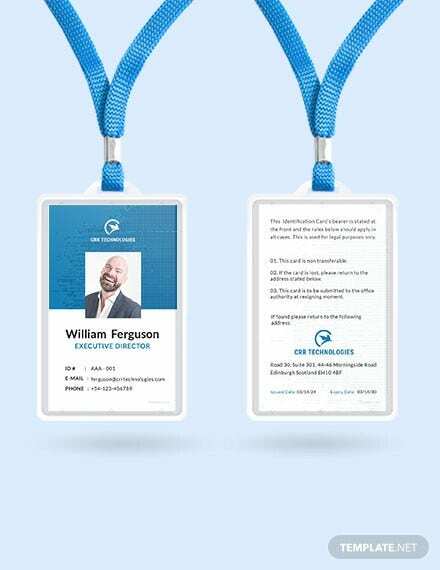 It may seem unlikely to casually design identification cards for fun, but if you have it as a job or as a task, you could use any of the ID card templates from this article. 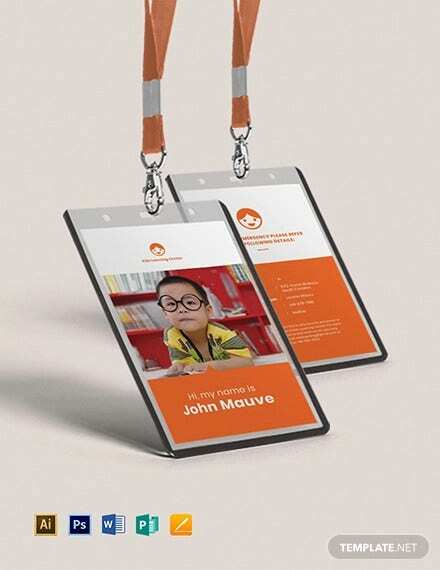 School and community organizations like to have their own designs, and other companies might decide on changing theirs. 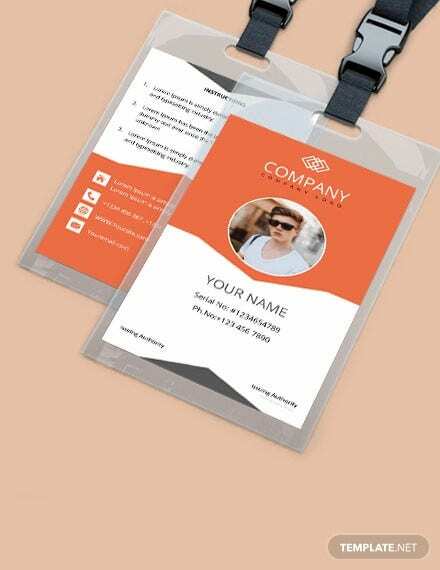 You can easily make ID layouts with this collection of templates we have in store. 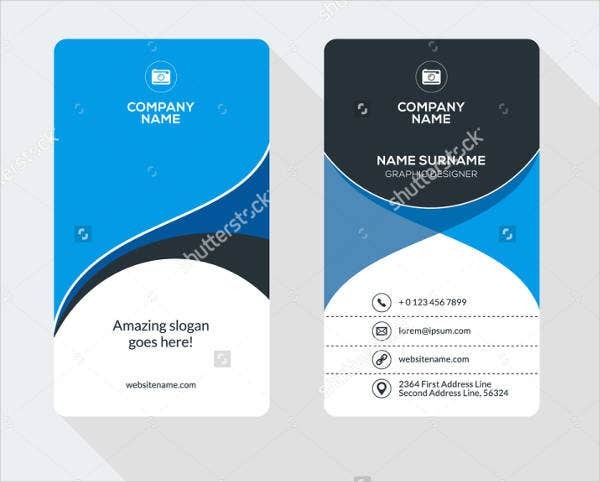 They are available to download for free, or you could license them for a reasonable amount, and they come in various PSD, Vector EPS, and PNG formats, which makes editing them a breeze (with the right software, of course). 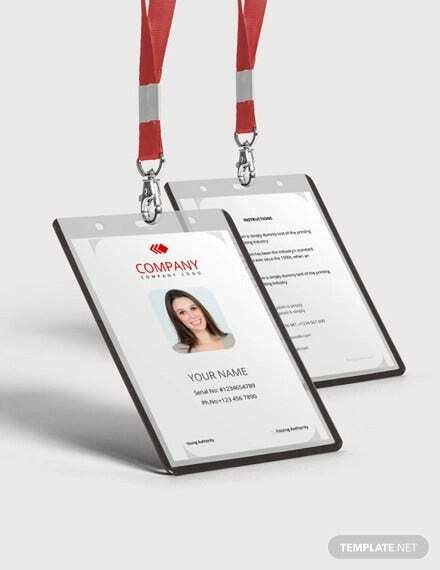 Each template matches with any ID type, so you can add in the needed elements and the individual’s necessary information into the template of your choice. 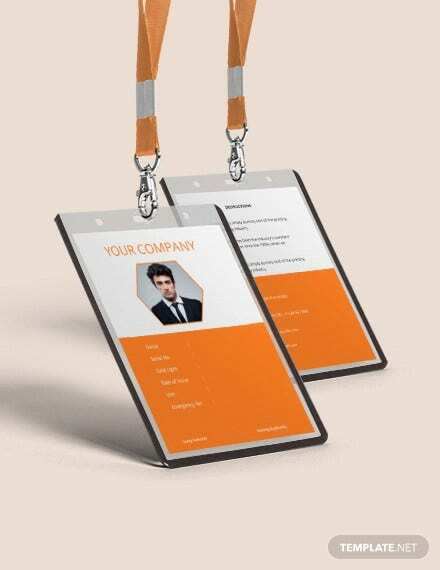 You can even customize the entire layout and utilize it for another purpose. 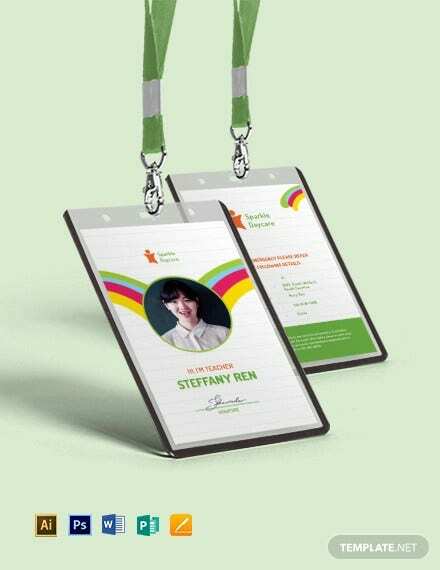 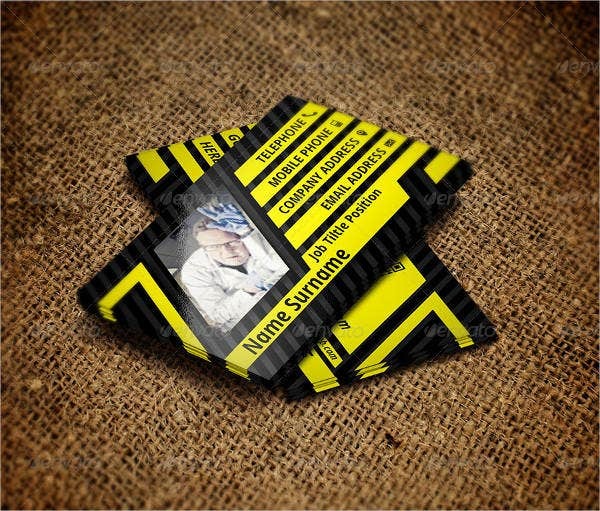 An example of which are our collection of charity ID card templates. 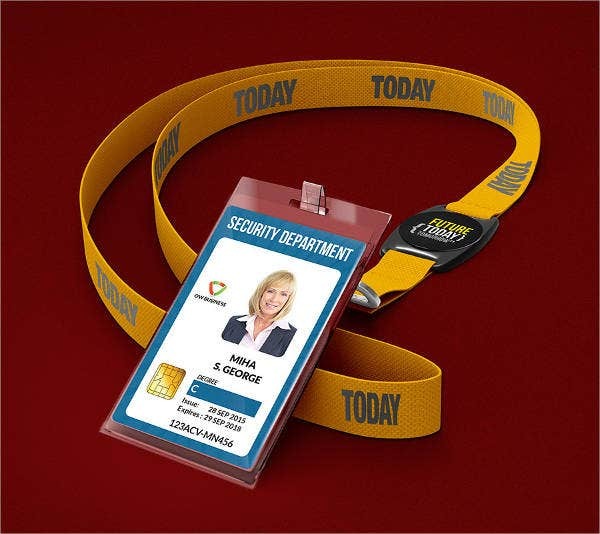 Why Do We Have Identification Cards?